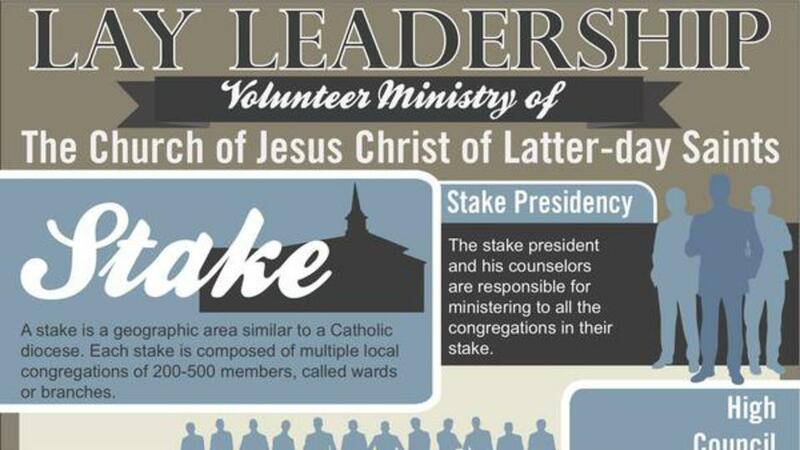 Members of the Church’s priesthood lead andserveat the stake and ward levels. Worthy male members starting at the age of 12 may hold what is called the priesthood. Members believe the priesthood is God’s authority to administer the Church’s ordinances such as baptism and the Lord’s sacrament, or communion. Priesthood members serve within various offices in the priesthood, which usually correspond to their age, experience or callings within the Church: deacons (12-13), teachers (14-15), priests (16-17), elders (18+) and high priests.